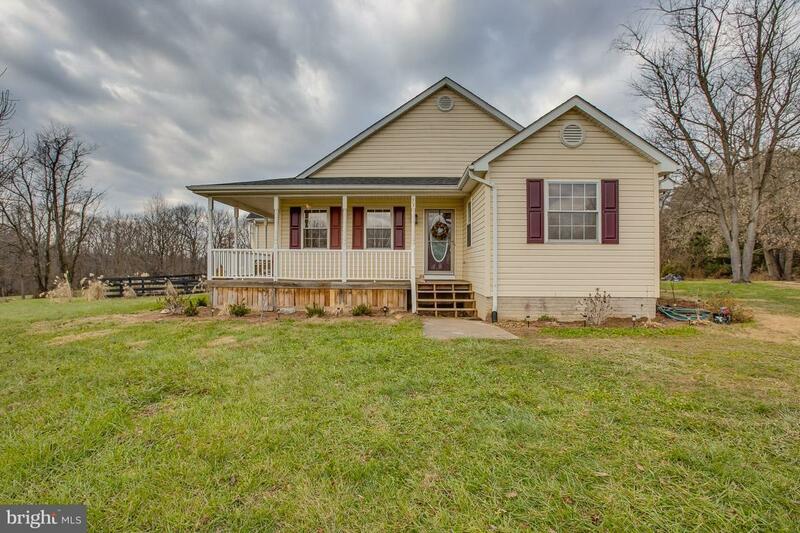 Quiet country living, in the beautiful Dogwood Manor neighborhood. 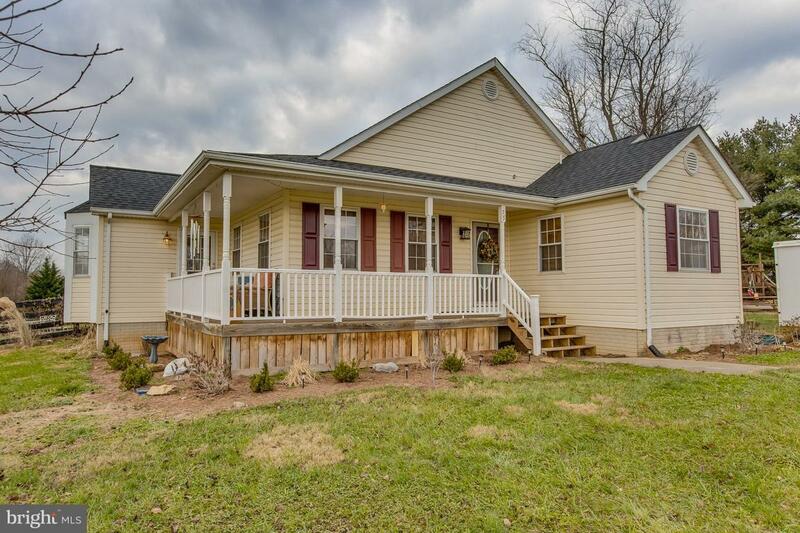 Located just minutes from Shepherdstown, Charles Town, Harpers Ferry and the MARC train, nothing is too far a drive! 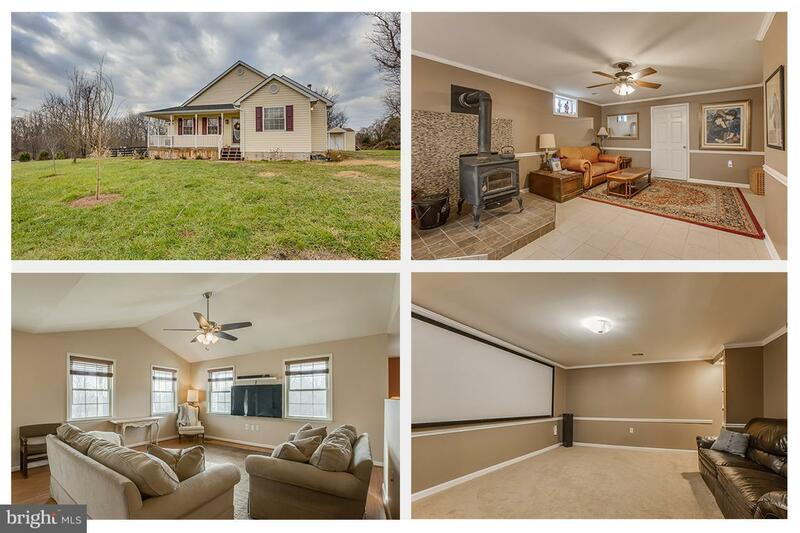 3 beds, 2.5 bath, fully finished basement w/ wood stove and bonus room, all on just under 3 fantastic acres! The backyard is partially fenced and includes a brand new hot tub, installed 2018. 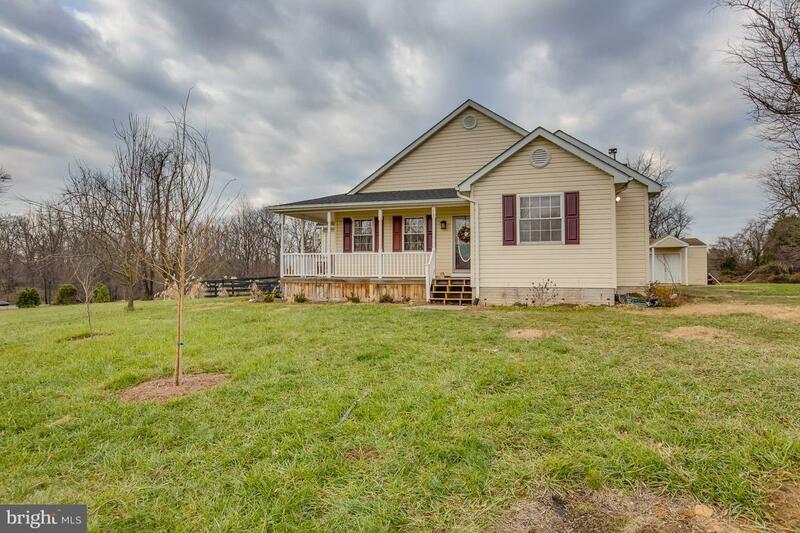 Trees, new playground, tons of outdoor space, and even a brand new theater/media room in the basement complete this entertainment-friendly home! Find yourself right at home in this nearly 3,000sqft house with plenty of space to breathe. Call now for private showing!